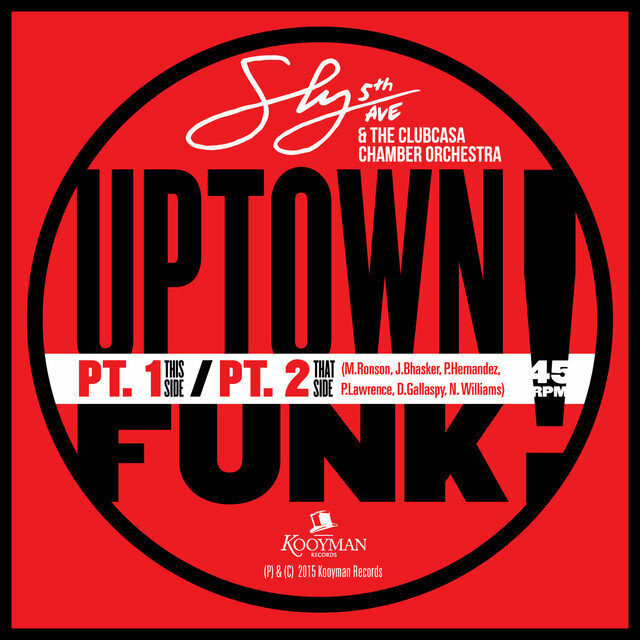 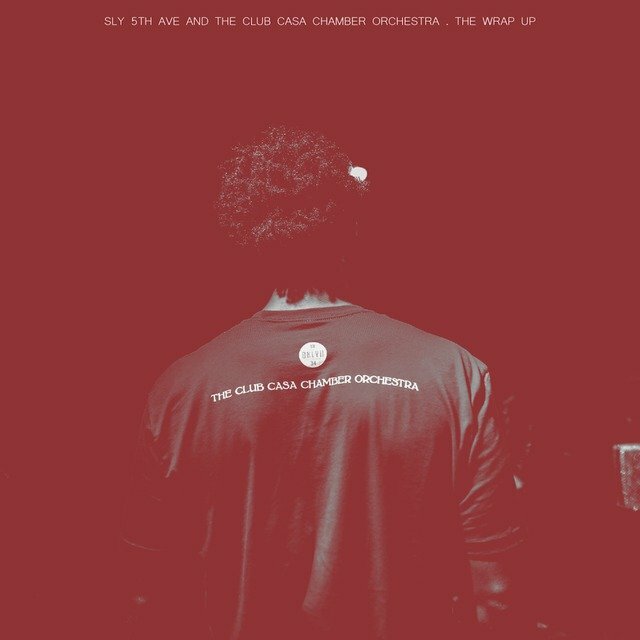 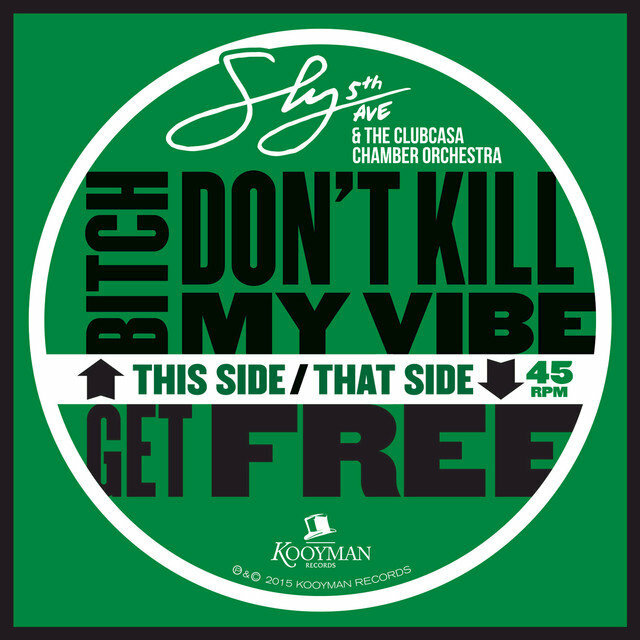 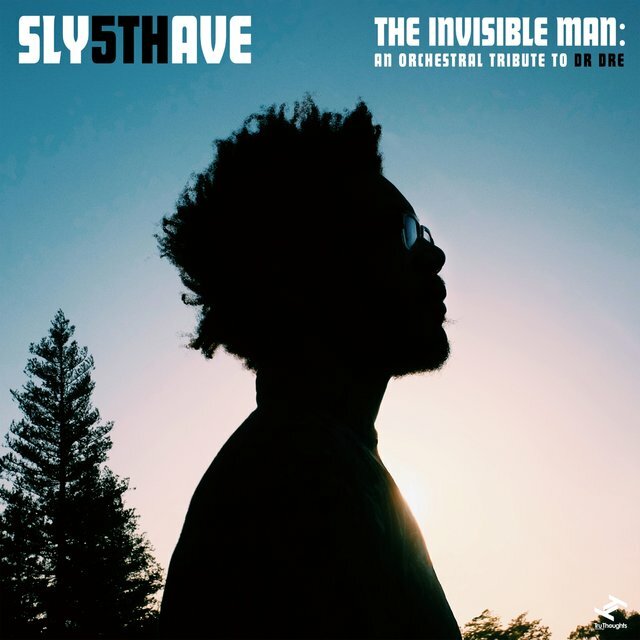 Texas-born and Brooklyn-based saxophonist, composer, and arranger Sylvester Uzoma Onyejiaka II, aka Sly5thAve, is a gifted performer known for his soulful original songs and for crafting sophisticated jazz and classical-influenced instrumental covers of pop and R&B songs. 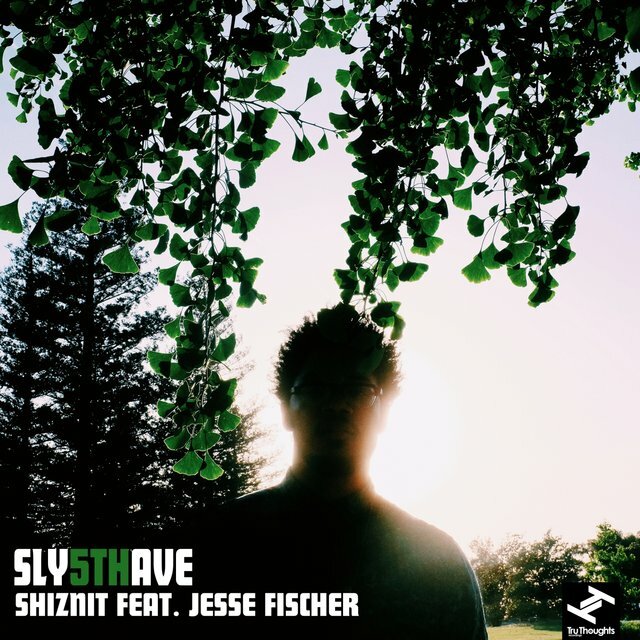 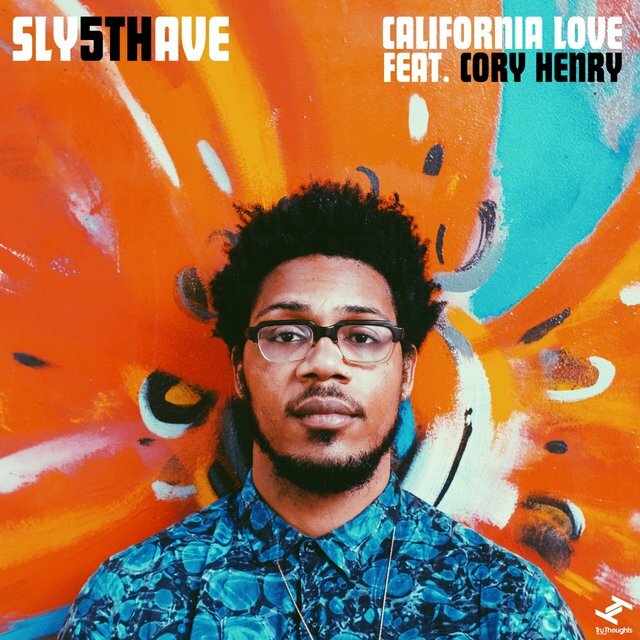 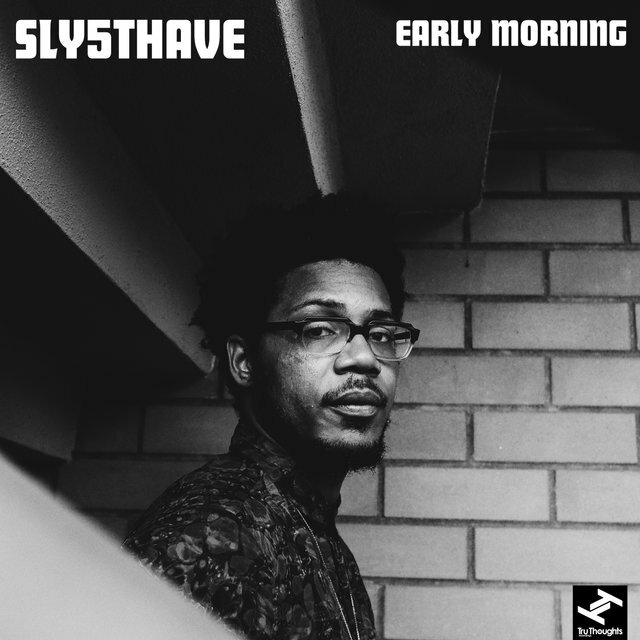 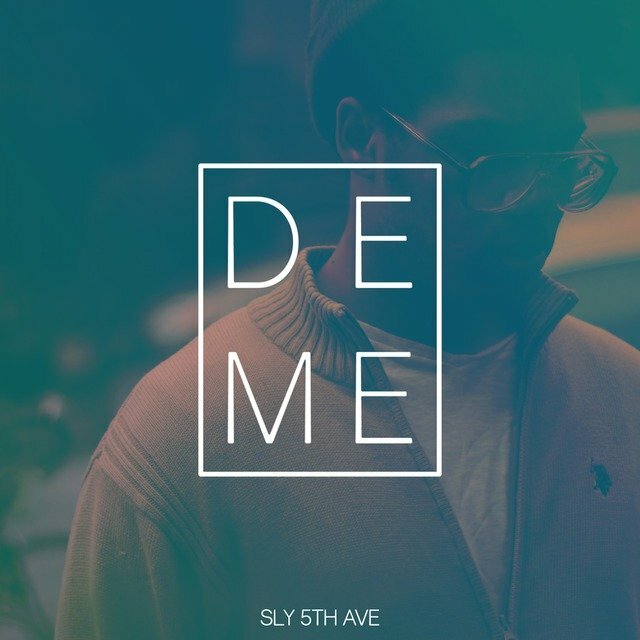 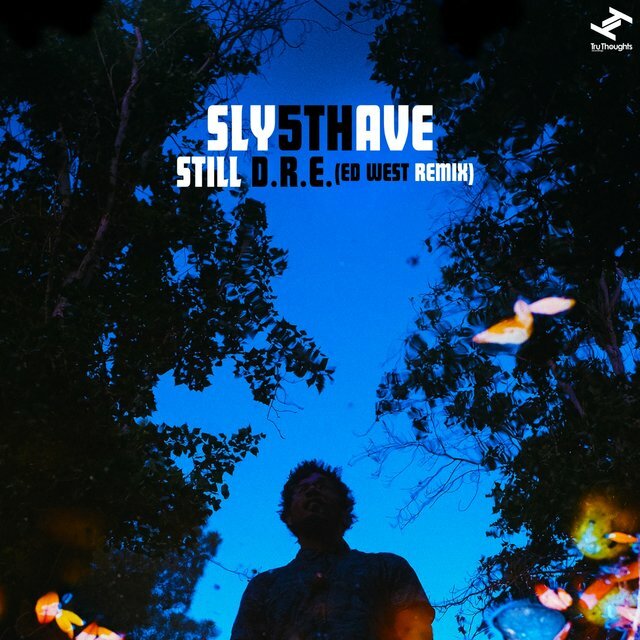 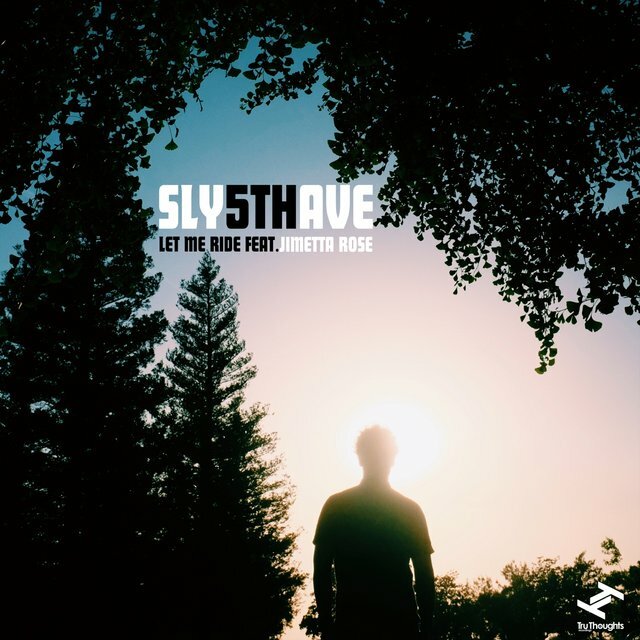 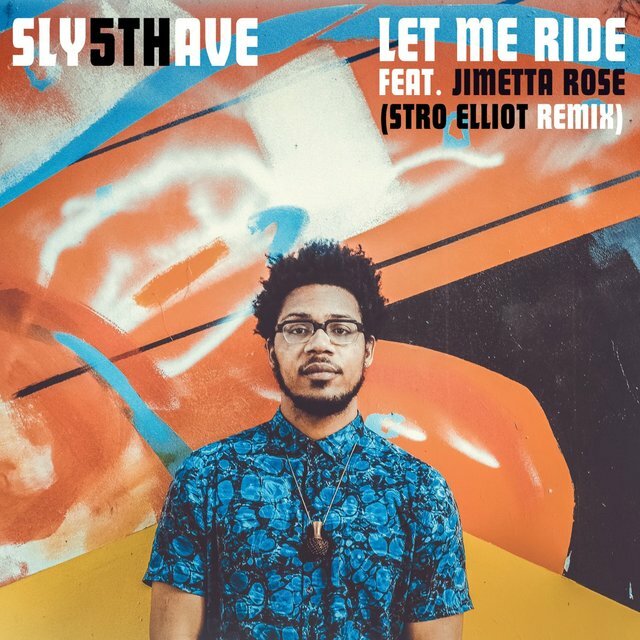 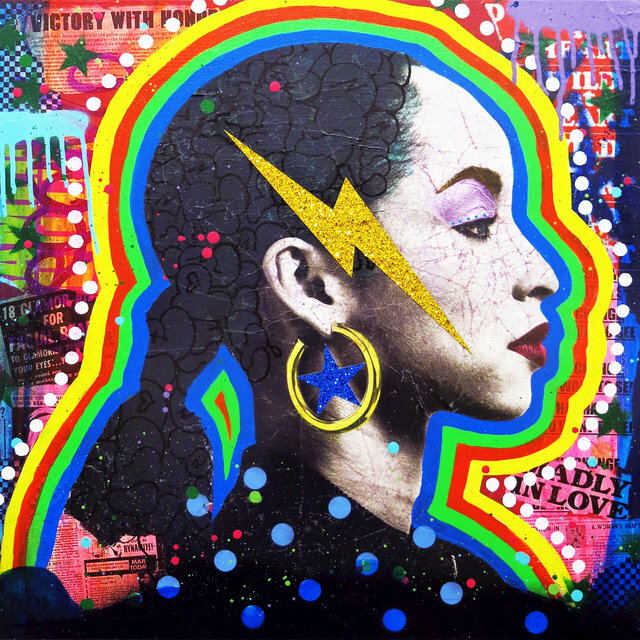 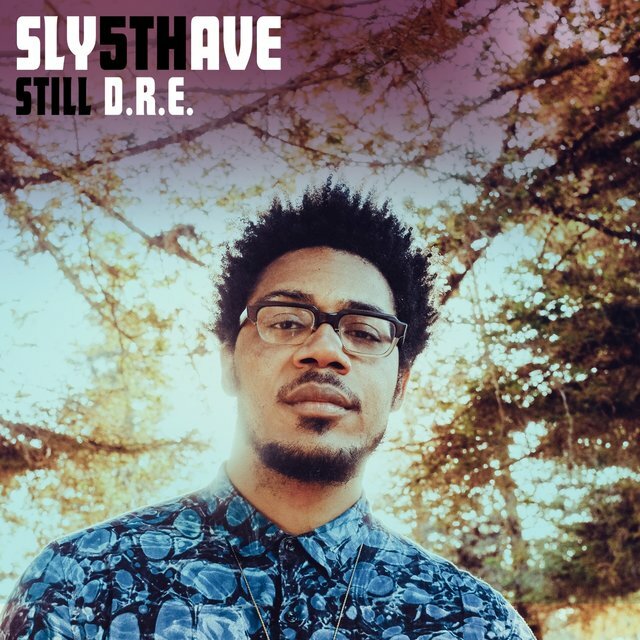 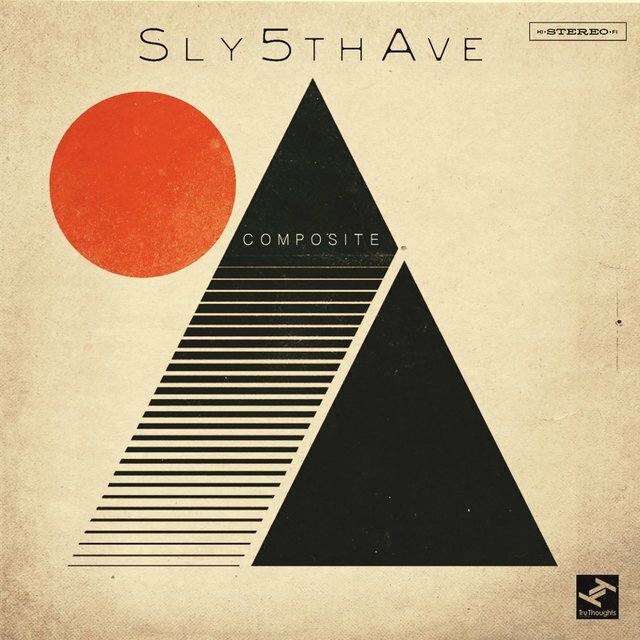 Born in Austin, Texas to a Nigerian father and Detroit-born mother, Sly5thAve grew up listening to a vibrant array of sounds, including West African music, jazz, and classic soul. 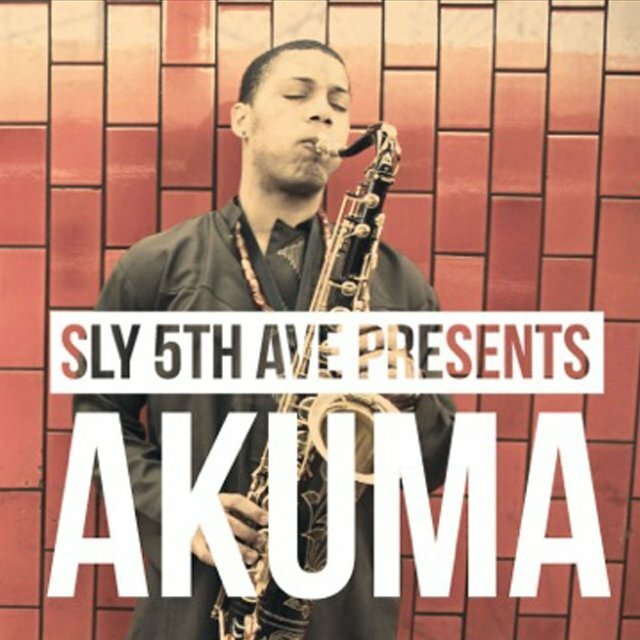 Picking up the saxophone at age 11, he developed quickly and eventually added drums and piano to his repertoire. 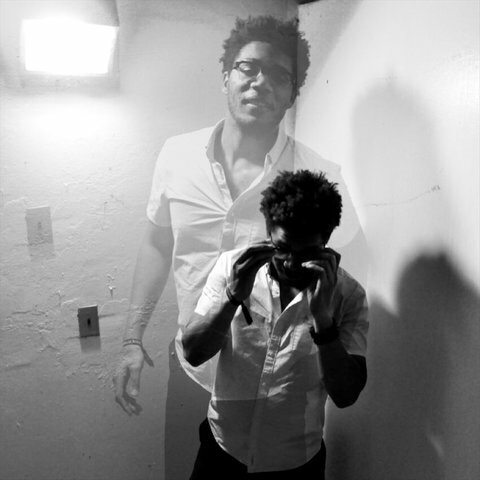 After high school, he honed his skills studying music at the University of North Texas, where he played in various ensembles including the prestigious One O'Clock Lab Band.